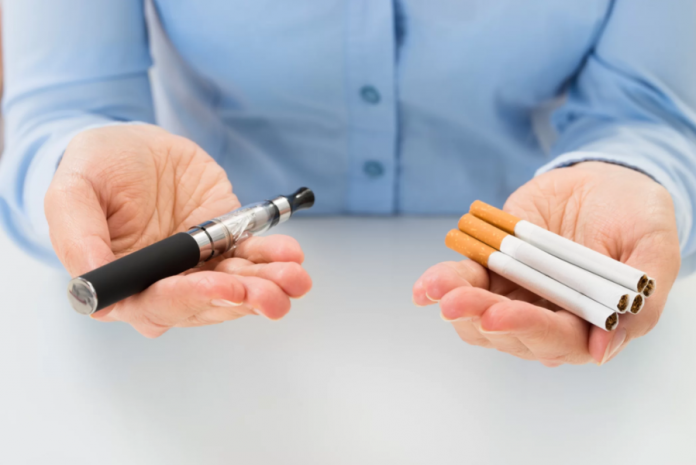 Why Should You Switch from Smoking to Vaping? 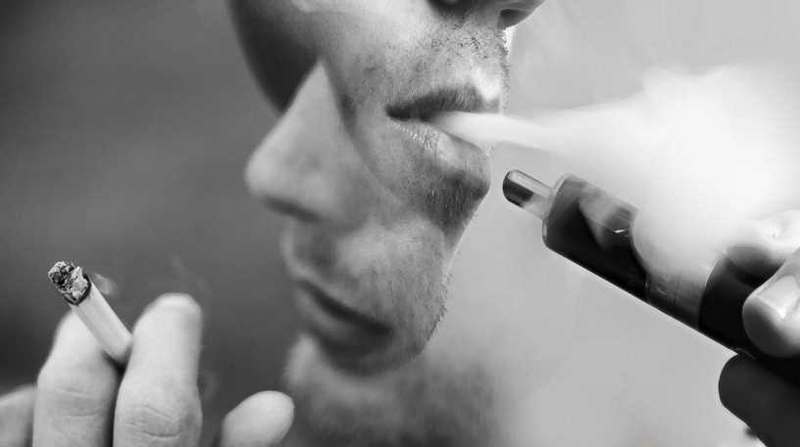 Home Vape Tutorials Vape Guide Why Should You Switch from Smoking to Vaping? Displayed above is a headline not shown often enough. News outlets worldwide have allowed smoking to become a silent killer that shows no prejudice for who it claims. It has been known for decades the carnage it causes on the human body. Still, the numbers rise each year. To call smoking a health epidemic would be incorrect. It can more accurately be referred to as a worldwide crisis. Smoking effects families, friends, the economy and more. It seems as though every so often the topic of this crisis is brought up, debated over than soon forgotten. Smoking is bad,it is terrible and destroys the human body. We must focus on the keyword because it is the most important to making the switch from smoking to vaping. Vaping is an alternative to smoking combustible cigarettes because in fact to say vaping is “quitting” is not true at all. The user is simply replacing the method in which they deliver nicotine into their system to fight back cravings because that is what smoking does. Too many times users have made the claim they have quit smoking to start vaping. This statement is incorrect as it is a nicotine replacement alternative to smoking. 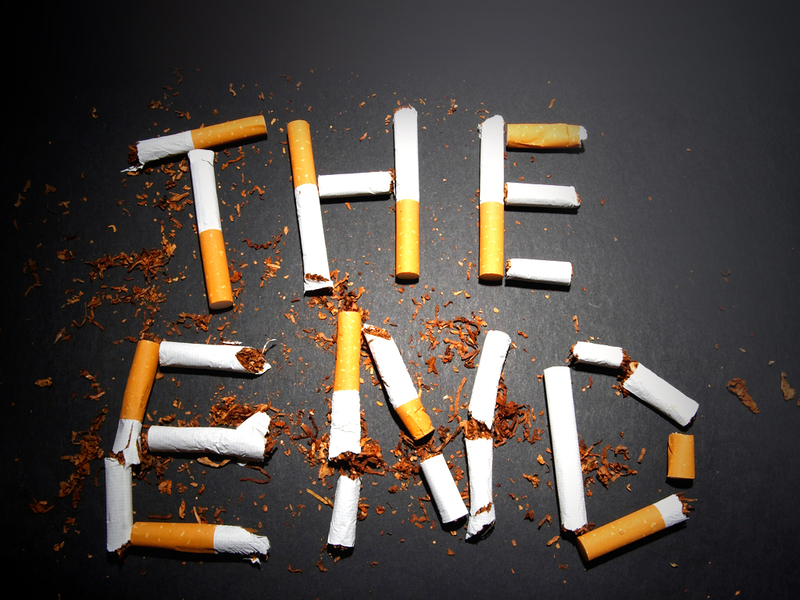 Addiction to nicotine still exists but the massive risks associated with smoking are gone. Unfortunately, along with nicotine, a cigarette contains thousands of carcinogenic chemicals that destroy our bodies but we really do not need all that extra baggage. Vaping produces no known harmful chemicals while proven to be 95% safer than smoking cigarettes and that alone should be convincing enough. Asking this question is a no-brainer. Yes, absolutely you should be making the switch to a much safer alternative. If you knew that e-cigarettes could add years to your life, would you switch from smoking to vaping? Sure you would. From all of the studies, we have seen over the last decade everything points towards vaping doing just that. Adding years on. Is it different? Absolutely! In so many ways is vaping different from smoking. Maybe you have seen some people vaping and you thought it looked unusual or that you must be part of some hip group to take part. WRONG. Every day we see people from all walks of life using vaporizers. Retirees in their 60s-80s are even finding vaporizers are helping them to feel and look healthier. It is not uncommon to see people from all age groups taking part in this worldwide miracle. Just like quitting cigarettes when you take up vaping the body goes through a transformation and healing process. In the beginning weeks of the switch, the lungs will heal causing mucus and other things to be expelled from the body. In turn leaving behind healthier lungs. The ability to taste things in an entirely new way is another miracle of making the switch. This bit takes a few months to work out but you will begin to notice that you experience taste differently because when smoking cigarettes our taste buds take a beating and over time they become less receptive to flavors. Breathe like you are young again. Smoking causes many respiratory issues which restrict the lungs and make it difficult to take slow, deep breaths. Intense coughing fits even while not smoking can be intense and tear the lungs up. Looking into the first few months of vaping. Lungs are healing and naturally the lungs ability to expand and fill with air increase greatly. This will have a major impact on daily life because overall stamina will increase as a result. Users who have smoked for decades who made the switch have taken up athletic lifestyles and are living healthier lives. In every aspect vaping is a better choice. Regardless of judgment or preconceived images, there are no requirements to becoming a healthier human. The community surrounding vaping is very supportive and are willing to help people just starting the journey. There is a good chance someone you know is a vaper. Take it upon yourself to approach them and ask them how vaping has changed their life. It is certain they will have nothing but positive comments and words of encouragement.